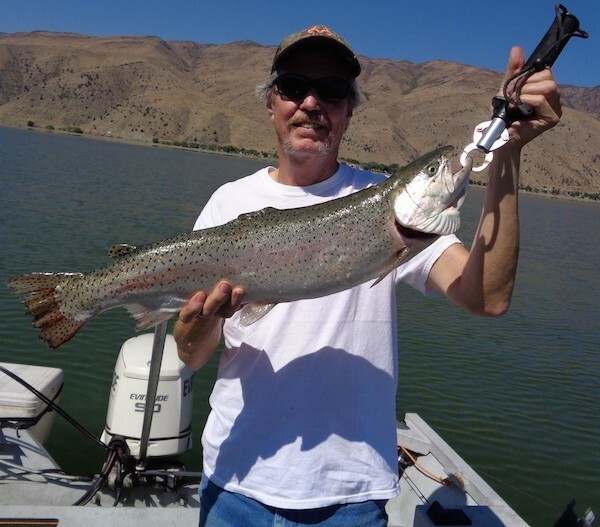 Fishing has been reported as good, which may be due to the recent fish plant by CDFW this week. They reportedly planted both the upper and lower lake. Fish while you can, this time of year due to ever changing weather, the road can close at any time. Carson River - East Fork (CA): The River is Running Good!